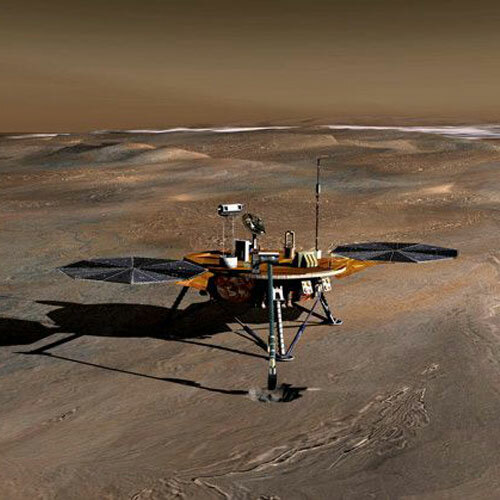 Welcome to the Space Matters Weekly Blog Series! Canada has a long and proud history in space that dates back to the dawn of the Space Age in 1962. Today, Canadians continue to be involved in almost every aspect of space exploration and of utilizing space to study, monitor, and protect our home planet. 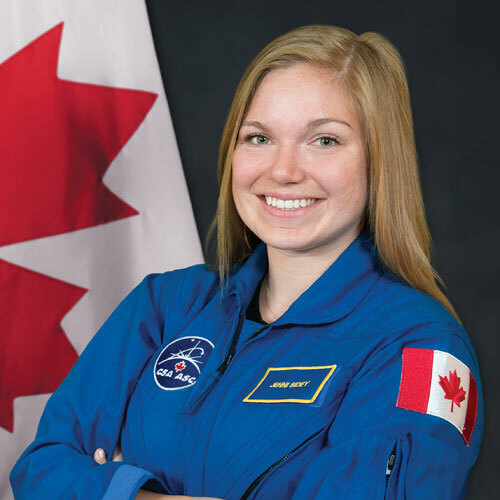 The weekly Space Matters Blogs aim to highlight Why Space Matters to Canadians, to showcase the Faces of Space working in the Canadian space arena, and to bring news of what Canada is doing in space. 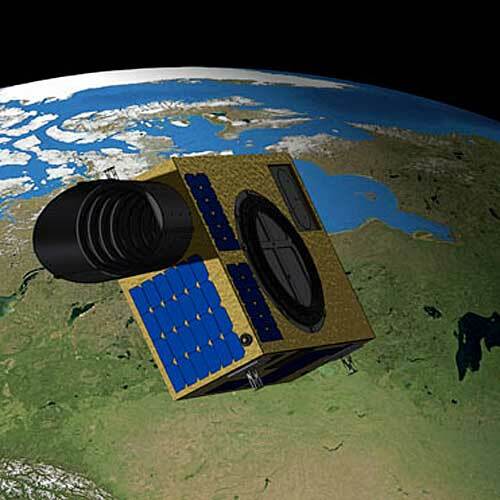 The Space Matters initiative is funded by a Natural Sciences and Engineering Research Council of Canada PromoScience grant to the Centre for Planetary Science and Exploration (CPSX) at the University of Western Ontario and a growing list of Sponsors. Space Matters is led by Drs. Gordon “Oz” Osinski and Isha DeCoito from CPSX and Dr. Marianne Mader from the Canadian Association of Science Centres together with the Space Matters Collective.